Amethyst Aura cluster cut into a heart shape measuring 55 mm deep 71 mm (2.5 inches) wide 40 mm high. You will receive the specimen pictured. 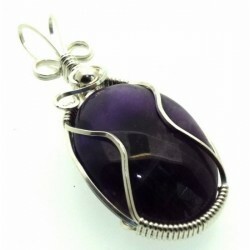 Amethyst Aura is created by bonding Platinum and Magnesium to the Crystal creating an iridescent colourful sheen. 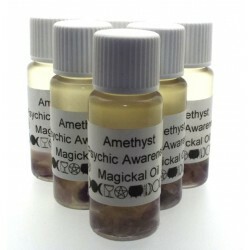 Amethyst Aura is said to clear spiritual toxins and baggage from previous lives and can connect with Angelic or Fairy realms. The information given for this item is not intended as diagnosis, treatment or prescription for any disease, nor is it presented as an alternative to regular medical attention. If you are in need of medical attention please contact a health professional. Some information we supply is obtained from historical sources, own experiences or represent opinions of a published author.